The biggest games of the season are the ones that are likely to attract the most viewers and consequently have the most betting action. These are usually teams with large student bodies which have also had great success with their football programs. Teams like Ohio State, USC, Miami and a couple dozen others are considered the heavy weights in college football. But now there is a newer wave of teams, in the last decade or two, that command similar attention. Teams like Boise State and Central Florida have young fans as well as old gamblers excited. Here are the look ahead lines for those games. 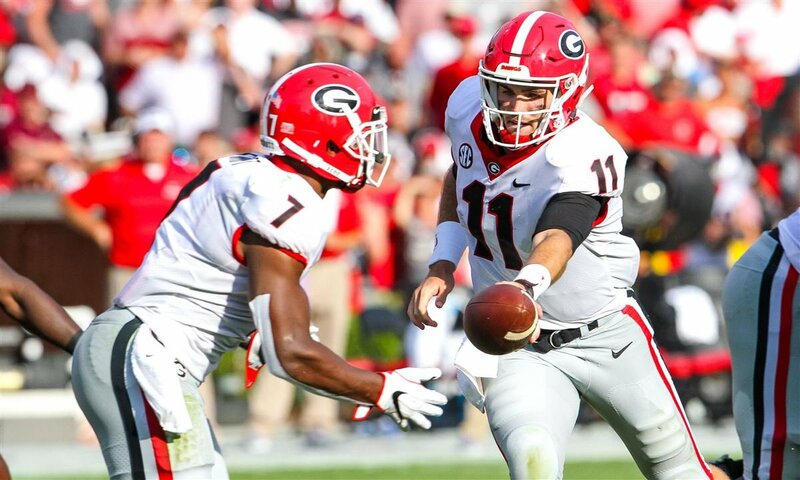 These are the very first point spreads posted for the college football season of 2019. They are subject to (and most likely to) change as time goes on.